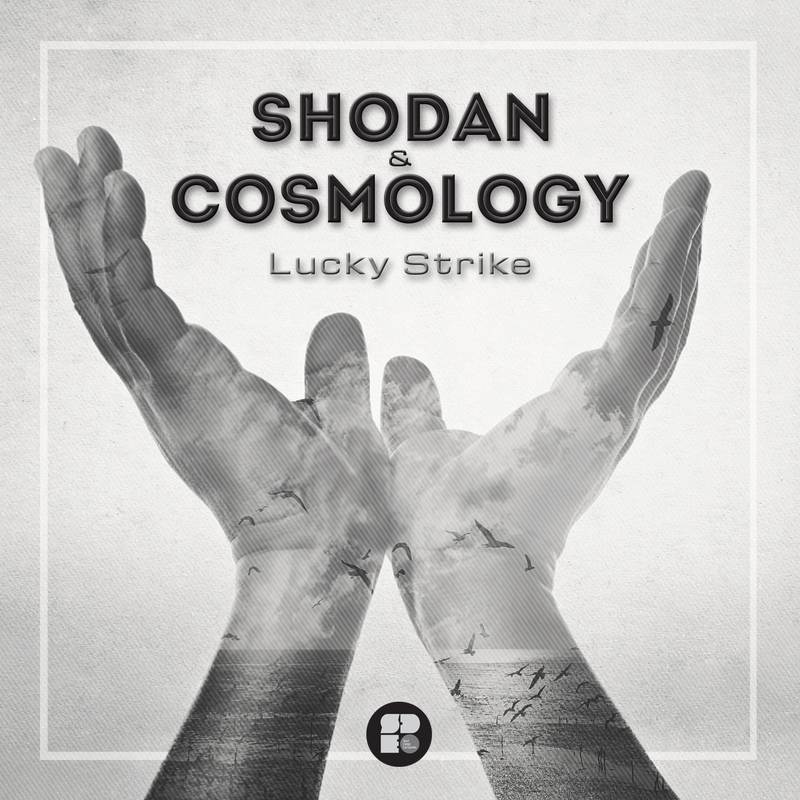 Shodan & Cosmology team up to enlighten all of us with the release of the new Lucky Strike EP. The EP is a breath of fresh air, combining beautiful, organic elements with tasteful electronic embellishments. The EP kicks off with the unique sounds of Cosmology, bringing you “Lucky Strike”. The song features rolling drums, techy cord stabs, a gritty bassline and soulful vocals. Next up is a solo track from Shodan entitled, “First Light”. The song takes a bit of a deeper approach, featuring melancholic piano cords, strings, and reverse pads. At the drop, the extra drum layers and the bassline kicks in and helps take the track to new heights. Shodan & Cosmology team up on the final track entitled, “The Hardest Times”. The track begins is highlighted by punchy drums, organic live bass sounds, whirling atmospherics, echoing pads, and variety of tasteful vocal samples. Overall, Shodan & Cosmology have created a vibe that is unique and refreshing. Organic Freshness!